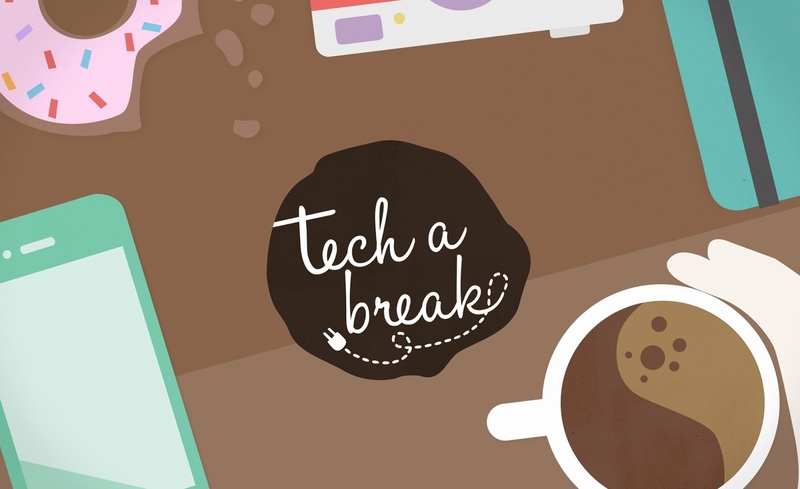 Tech A Break (“Take A Break”) is derived from the idea of taking a break from technology. The cause is to create a social awareness campaign on the obsession with technology and social media or also known as FOMO (The Fear of Missing Out), which is a real phenomenon and has deeply affected the living and social habits of people today. The objective of this campaign is to create a platform for people to pull away from this increasingly hectic world. The idea is not to be anti-technology and by tapping on the power of social media, although an oxymoron, would be the most effective and fastest way to interact with our target audience ­– the Gen Y crowd (Mainly age 18 to 35 years old) – who are known to be incredibly sophisticated technology wise. “Let’s grab a coffee” is a common phrase used between co-workers, friends and families or even to a stranger. Café hopping is an increasingly popular activity among our target audience. With that in mind, a pop-up café is created carrying the campaign’s message on the importance to strike a balance and learn to practice unplugging, unwinding, getting outdoors, and reconnecting with loved ones.